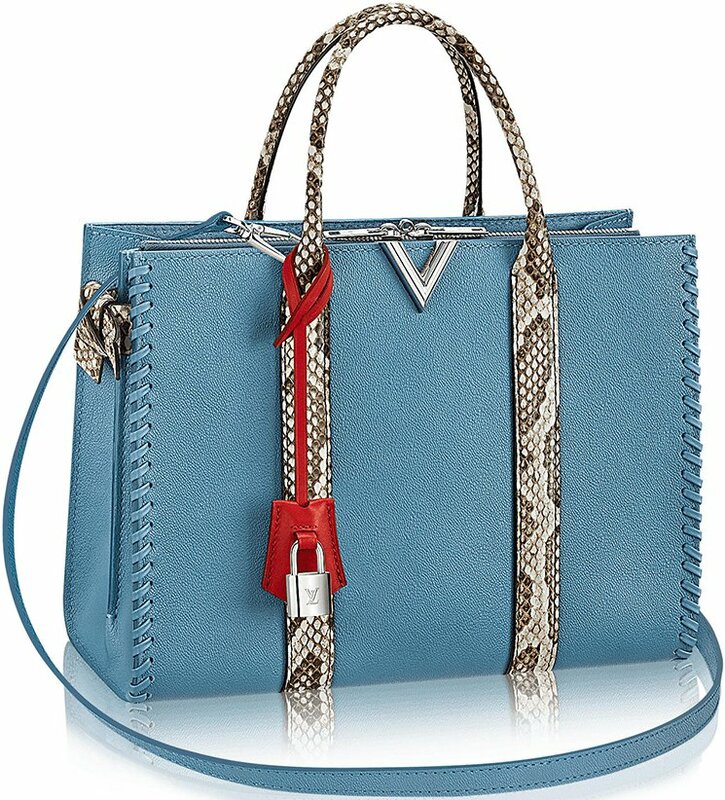 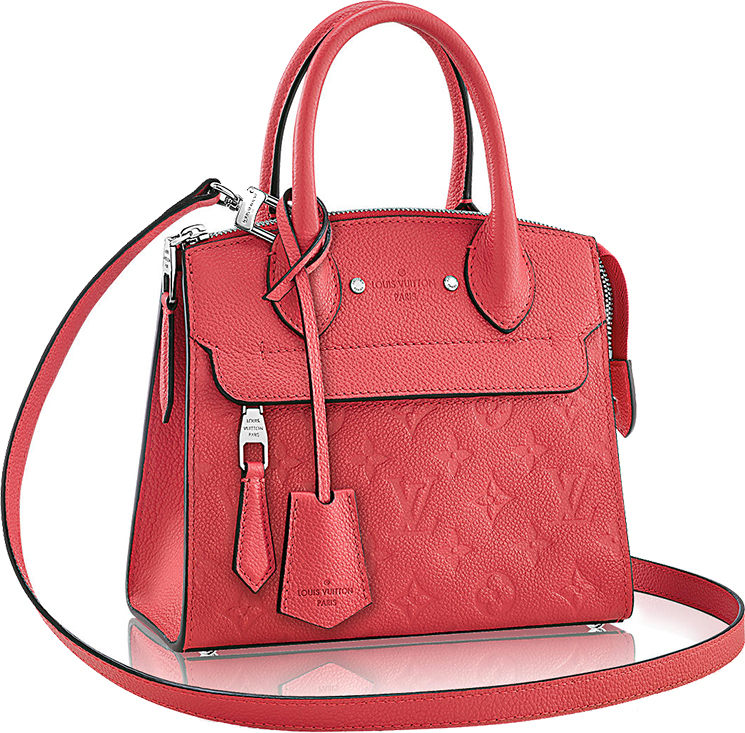 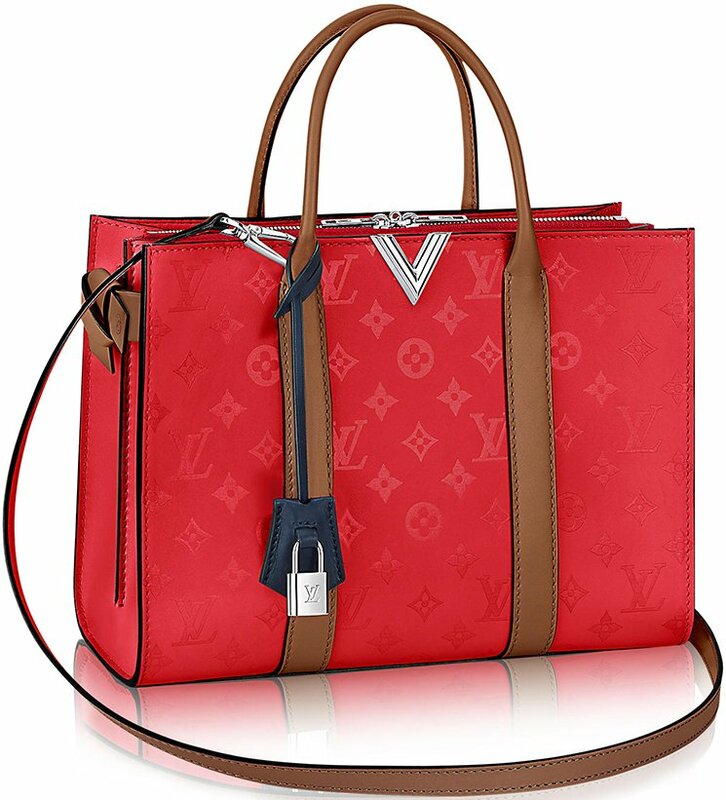 Louis Vuitton launches new bags again, this time around is its Very Bag Collection. 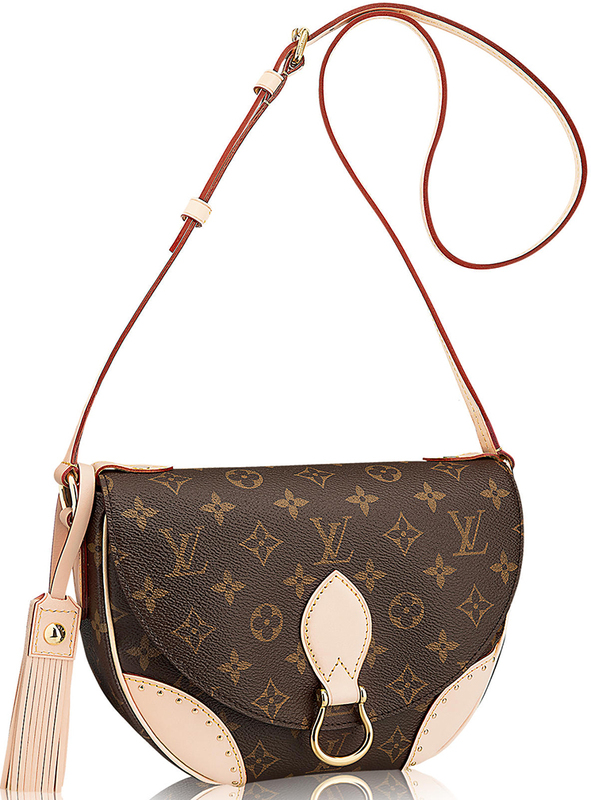 We know it’s hard not to throw into a tizzy but you gotta collect yourself before heading to the nearest Louis Vuitton store. 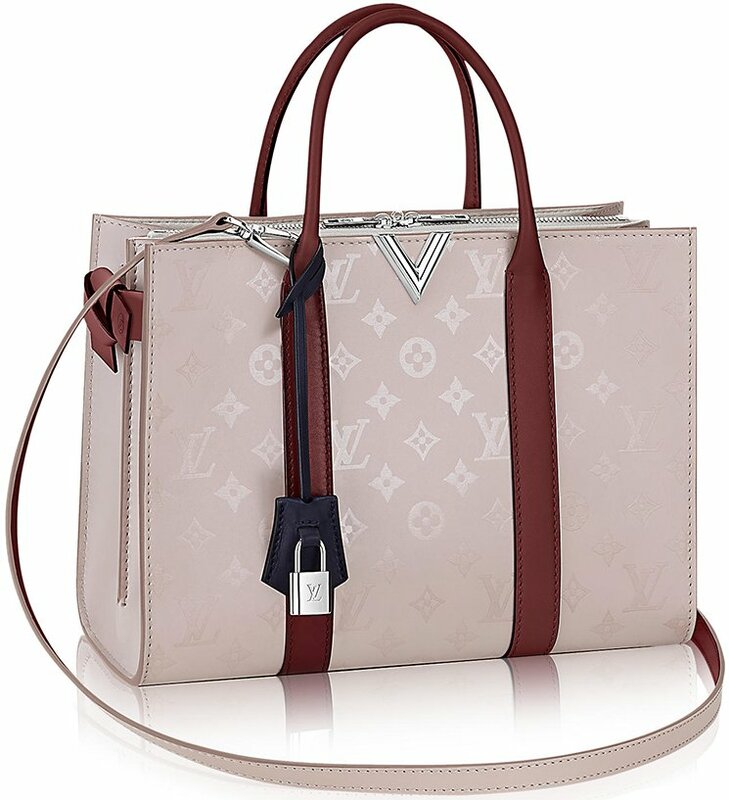 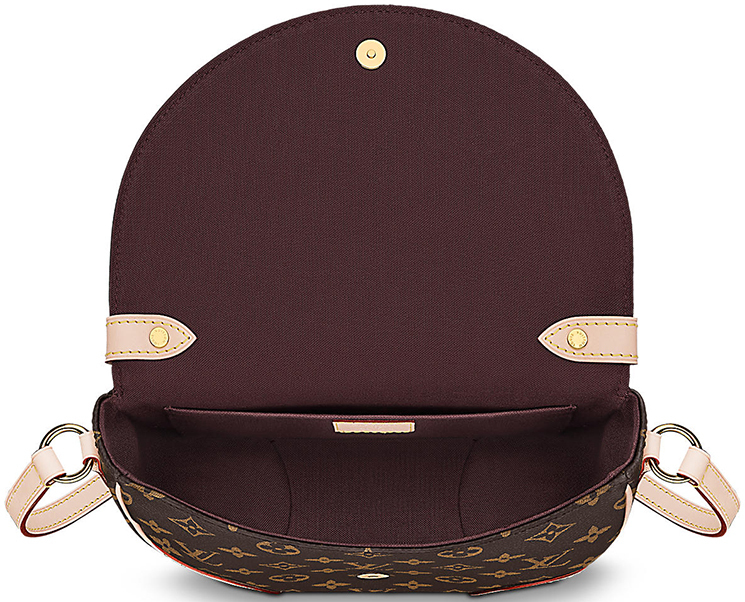 The Louis Vuitton Very Bag line is featuring the one handle bag, a shoulder bag, and a tote bag version, which would surely be a hit especially among women who prefer a modern take on their daily bag companions.